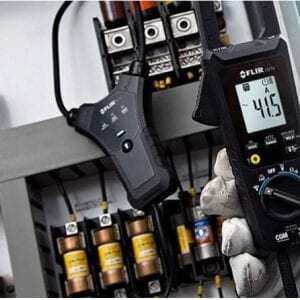 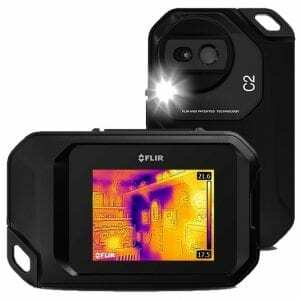 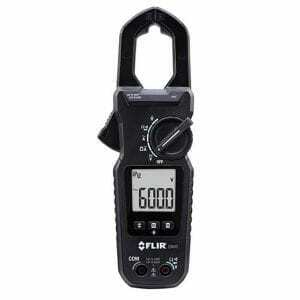 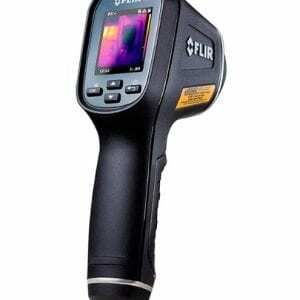 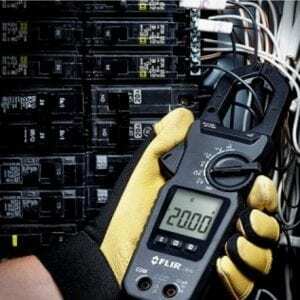 The FLIR Universal Flex Current Probe accessories are designed to add capabilities, simplify challenges, and get the best readings with your existing meter. 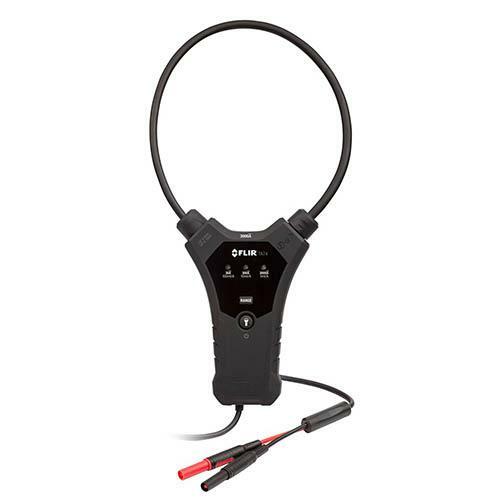 Made with a narrow flexible coil clamp the TA74 let you easily take measurements in tight or awkward spots — a difficult task with a traditional hard jaw clamp meter. 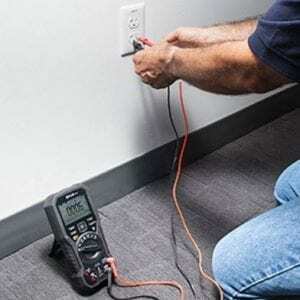 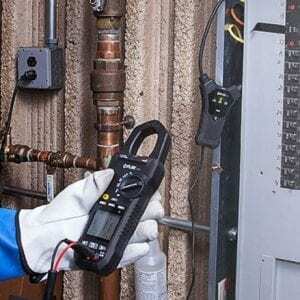 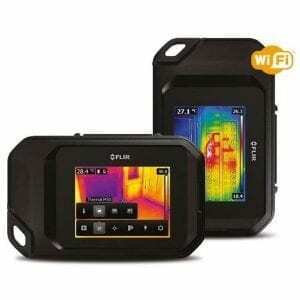 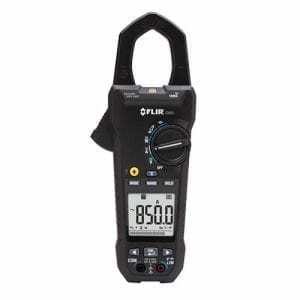 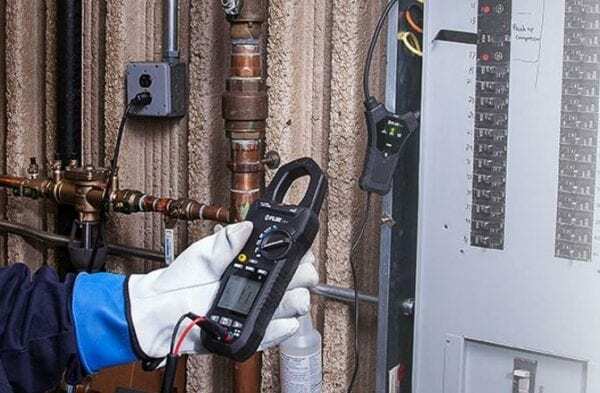 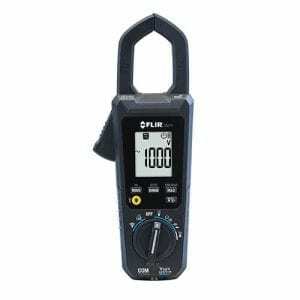 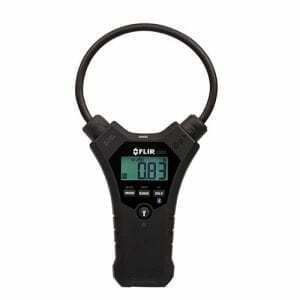 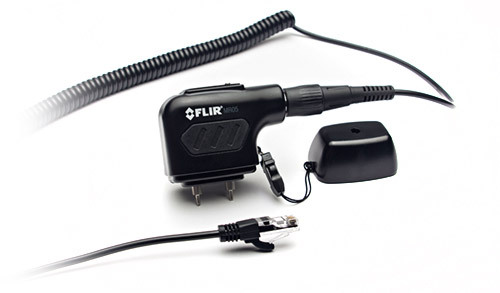 The connection is a standard banana plug and the output is a voltage signal, so it’s compatible with most DMMs and clamp meters, regardless of brand. 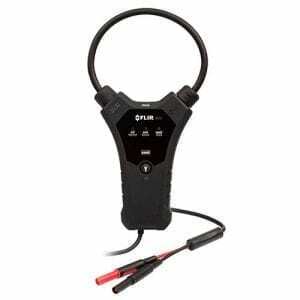 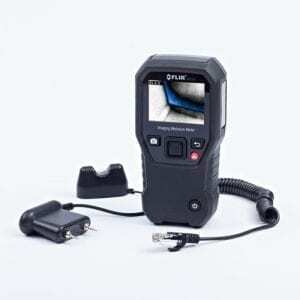 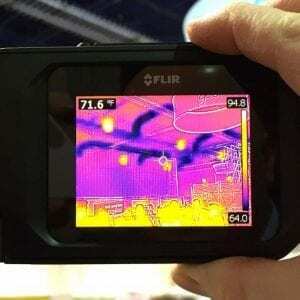 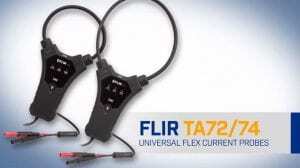 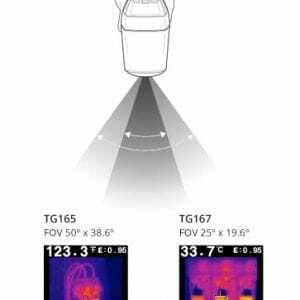 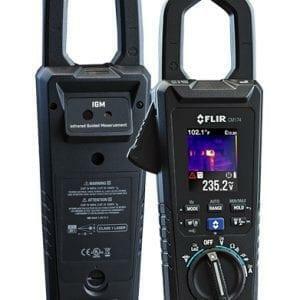 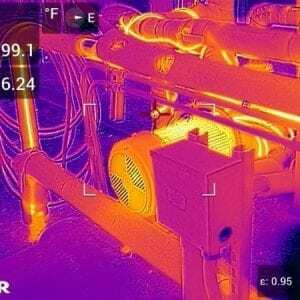 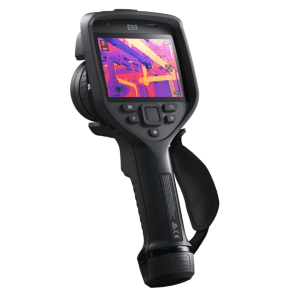 The FLIR TA74 Universal Flex Current Probe accessory is designed to add capabilities, simplify challenges, and get the best readings with your existing meter. Made with a narrow flexible coil clamp and locking mechanism, the TA74 lets you easily take measurements in tight or awkward spots — a difficult task with a traditional hard jaw clamp meter. 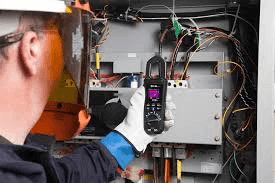 The connection is a standard banana plug and the output is a voltage signal, so it’s compatible with most DMMs and clamp meters, regardless of brand. 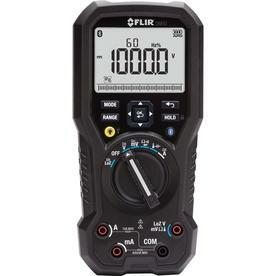 The TA74 has a max conductor diameter of 4.7 inches.